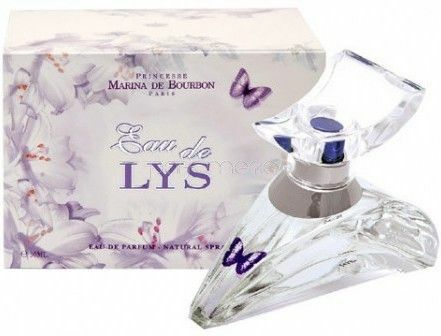 Eau de Lys by Princesse Marina De Bourbon is a Floral fragrance for women. Eau de Lys was launched in 2006. Top notes are green apple, bamboo and lemon; middle notes are lily, jasmine, hiacynth and rose; base notes are amber and white musk.